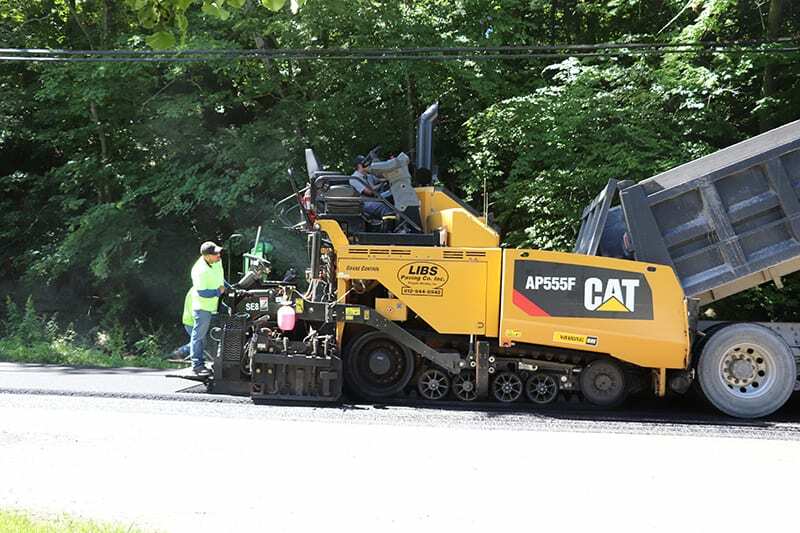 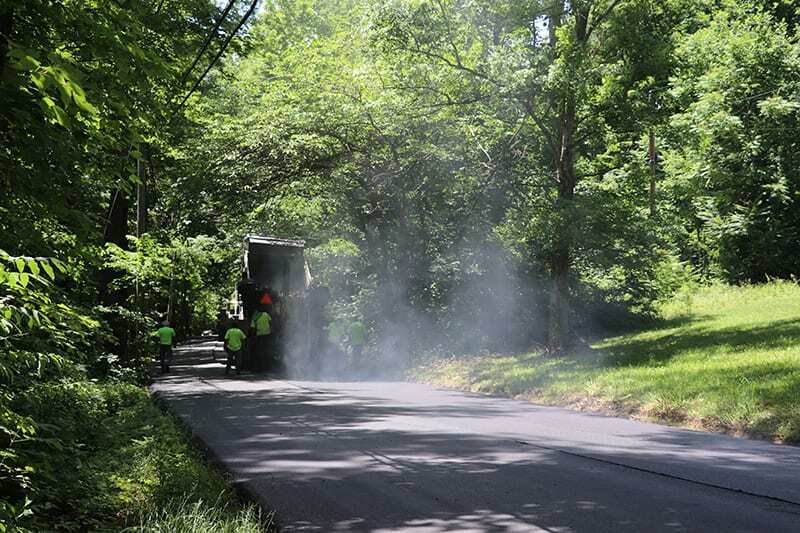 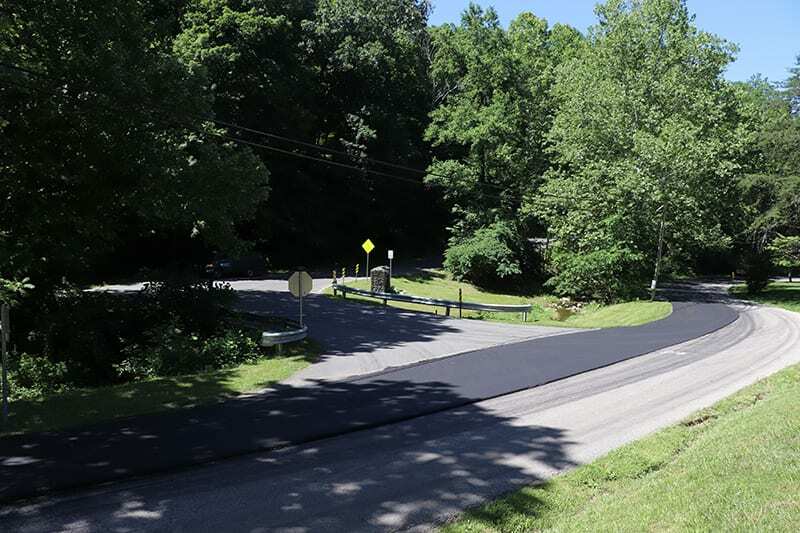 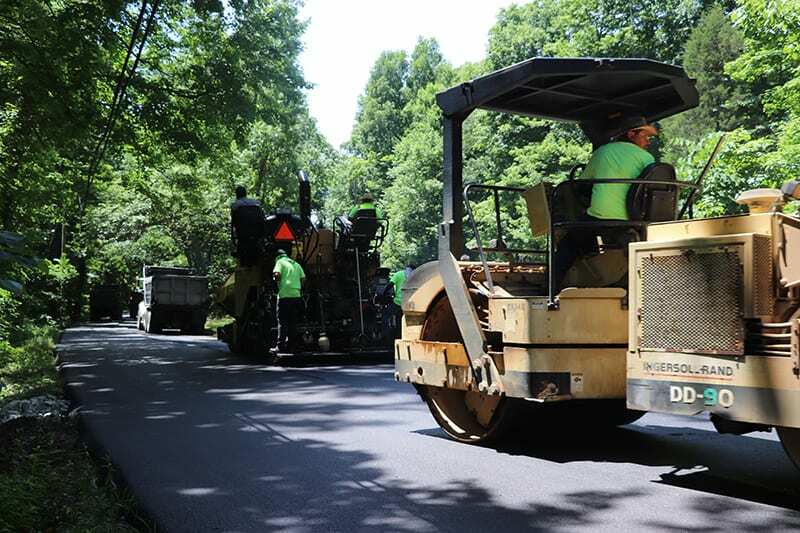 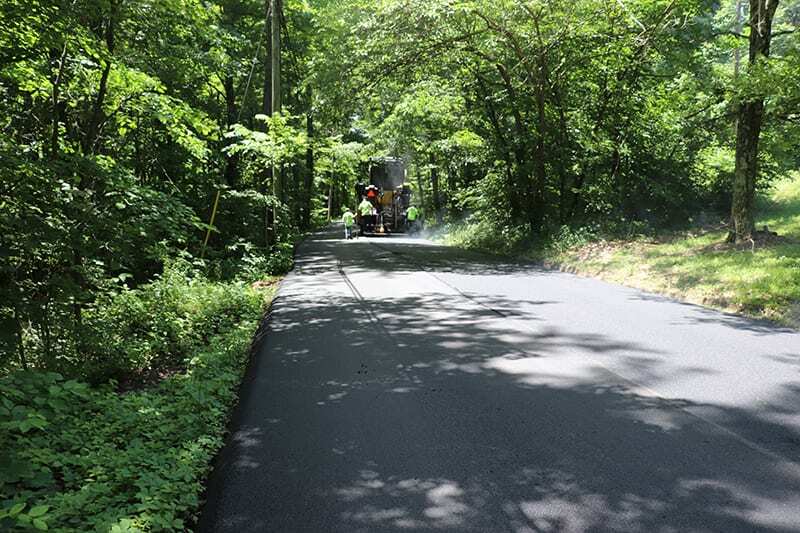 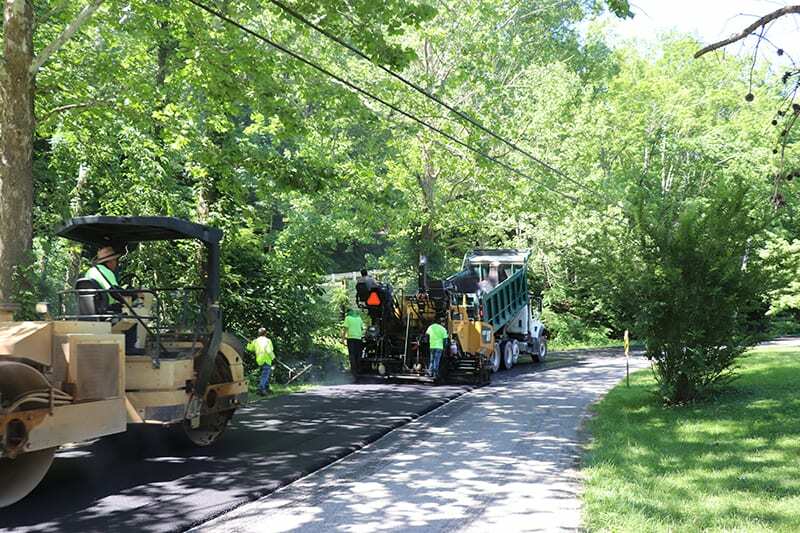 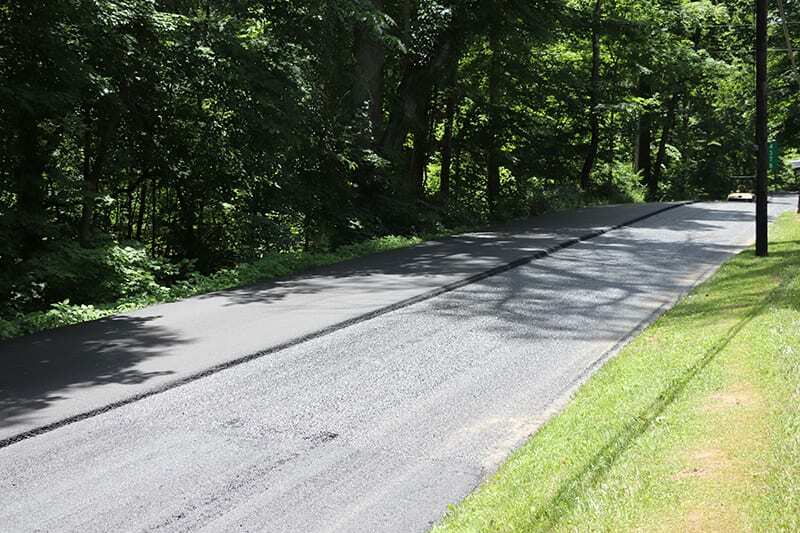 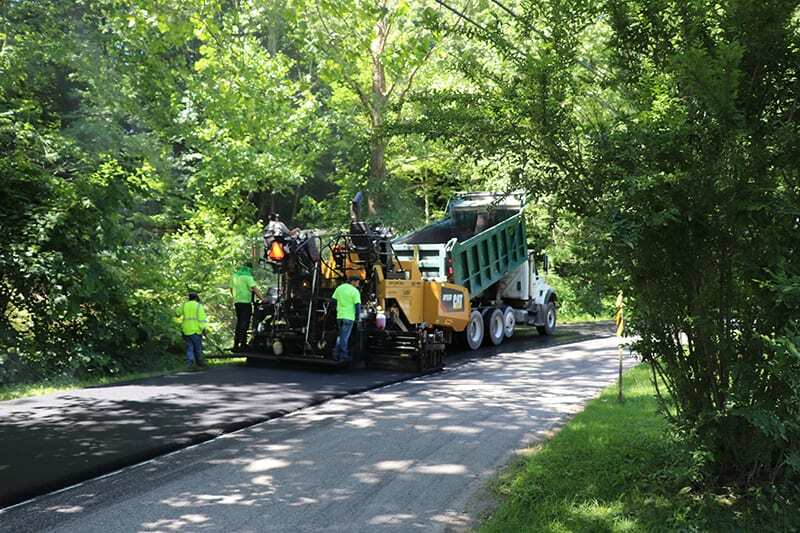 Leading Asphalt Paving Contractors - Commercial Asphalt Paving | Libs Paving Co.
Libs Paving has provided asphalt paving for commercial and industrial projects both large and small for over 47 years. 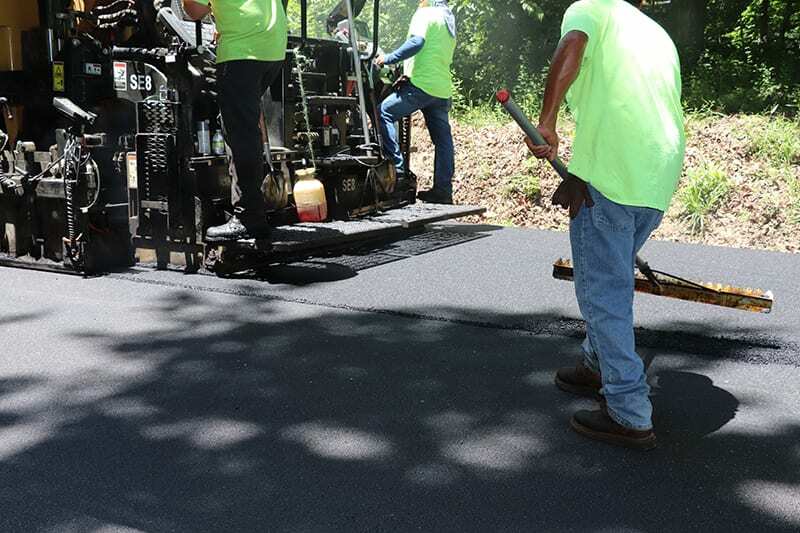 Our paving contractors are experts in all areas asphalt paving, including crack filling, sealcoating, asphalt patching, resurfacing, or new construction. 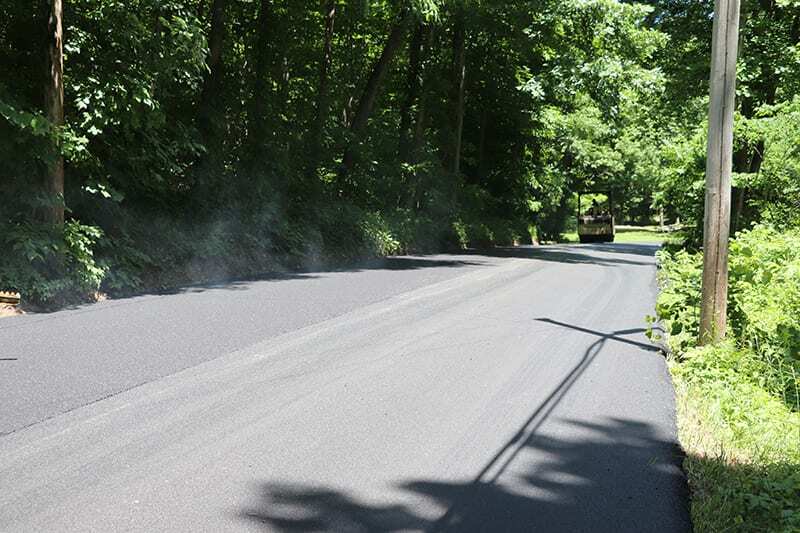 Libs Paving’s experienced and knowledgeable staff will make sure your project is completed correctly and on time. 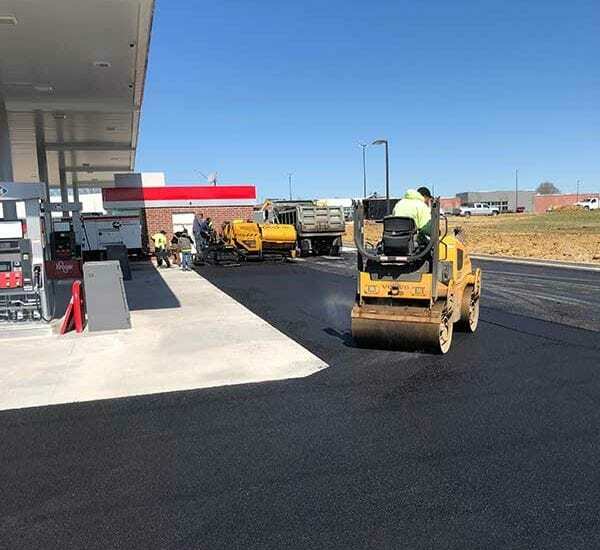 Office park, roadway, manufacturing plant, church, strip mall, large retail center or small parking lot, our professional estimators can evaluate your asphalt needs and provide a proposal aimed at exceeding your goals. 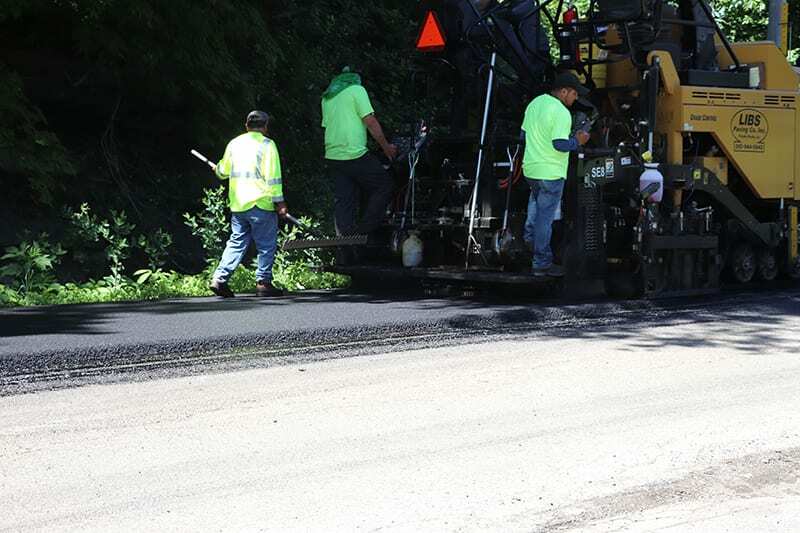 Whether a project is standard or heavy duty, safety related, routine maintenance, or new construction, Libs paving has the expertise and equipment to get the job done exactly to your needs and specifications. 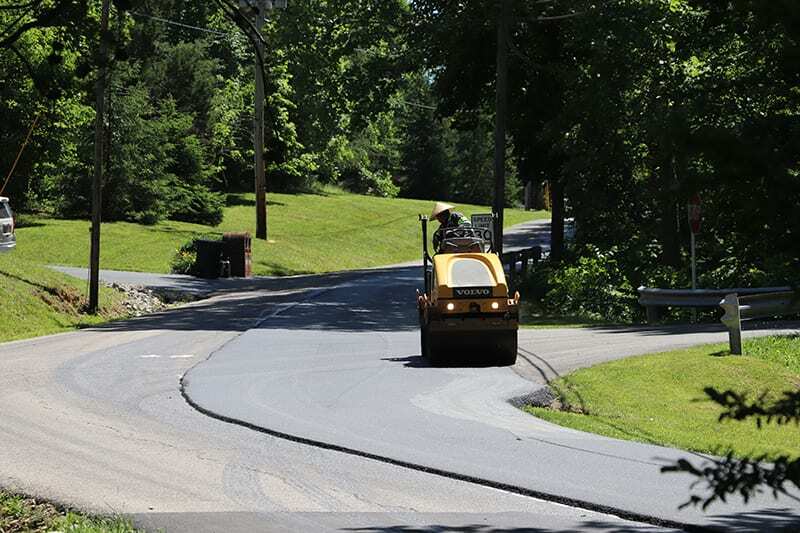 Libs Paving specializes in all new construction asphalt installation and damaged asphalt repair. 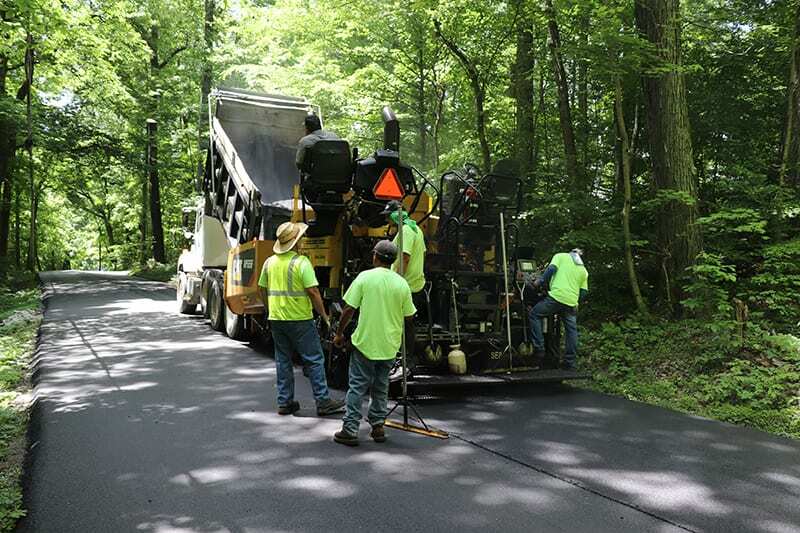 A new construction paving job requires the right equipment, the right high-quality materials and trained and experienced professionals who know how to use them. 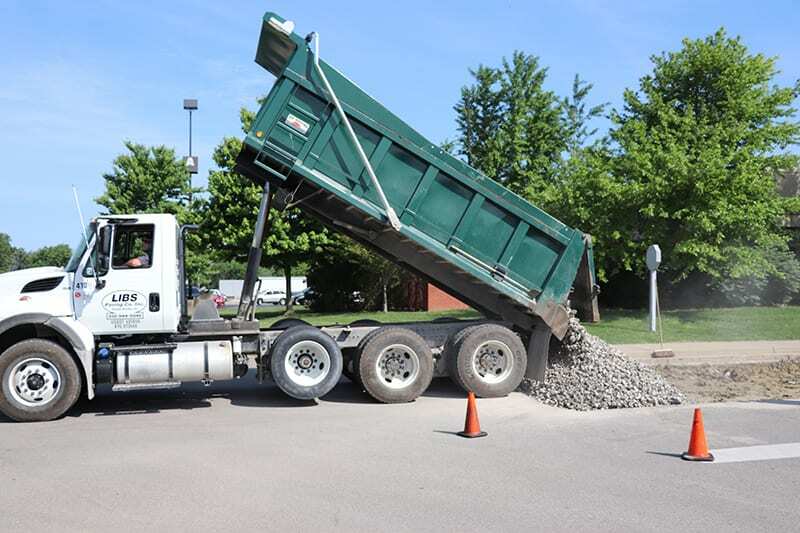 Our professional staff and crews can successfully manage and complete everything from small, light traffic parking lots to heavy duty truck terminals where traffic specs require deep strength paving. 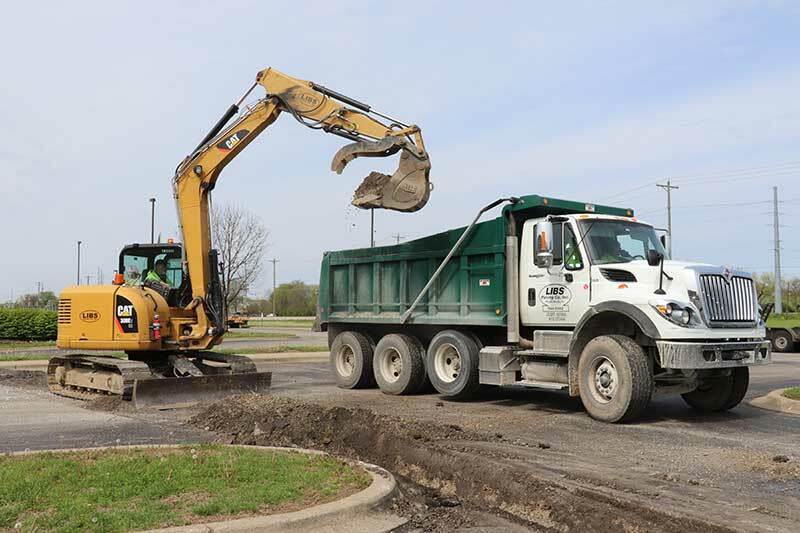 Let our professionals design the right specs for your needs. 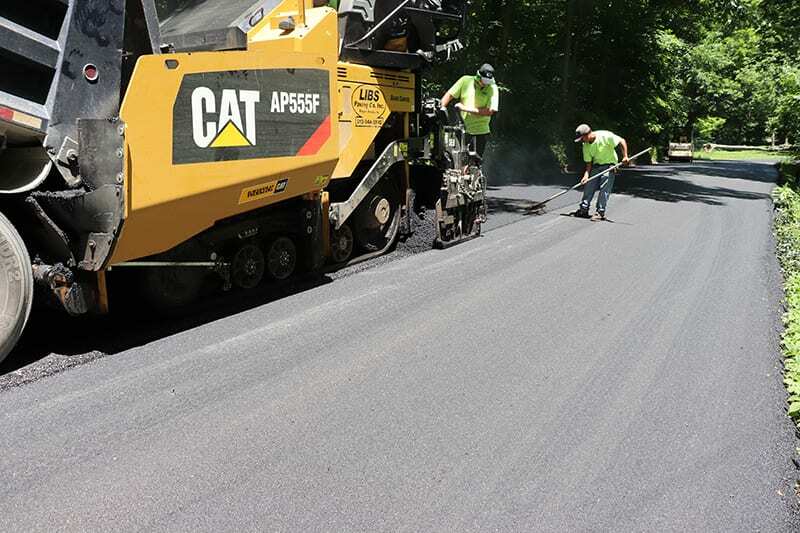 Our expert grading crews can prepare your new construction site by balancing the sub grade and finish-grading the aggregate base, both of which are essential to achieving proper results and extending the longevity of the asphalt pavement. 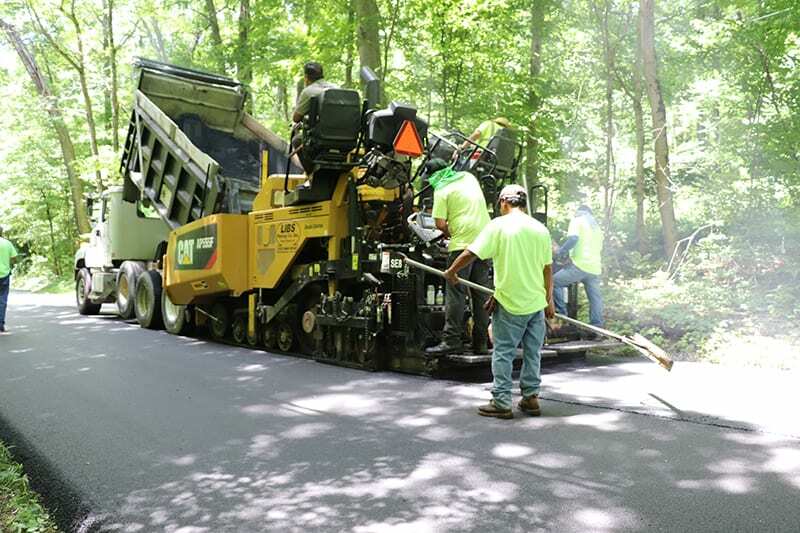 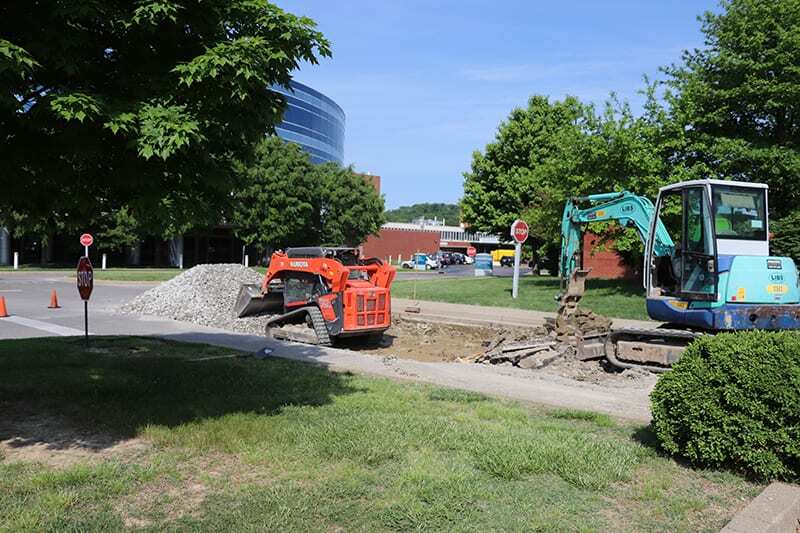 From land grading and underground drainage to excavation of asphalt and concrete, Libs Paving has the equipment and knowledge to handle any size project. 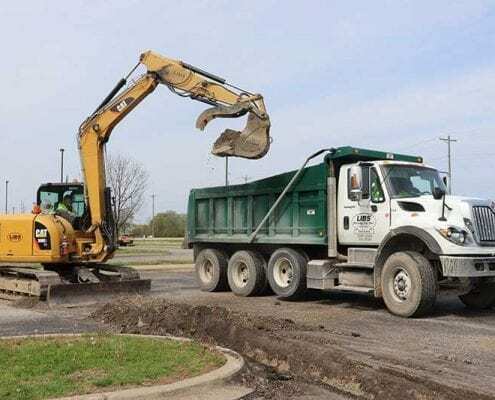 Our professional estimators can bid your entire job, including earthmoving, underground drainage, concrete curbs, aggregate base and asphalt paving of any mix design and traffic specification. 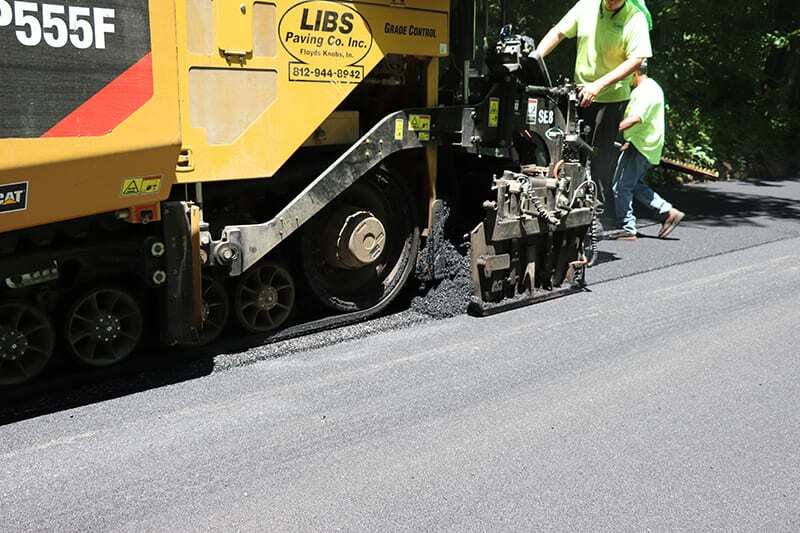 Libs Paving Co. will take care of all your commercial asphalt paving needs.